It is official! 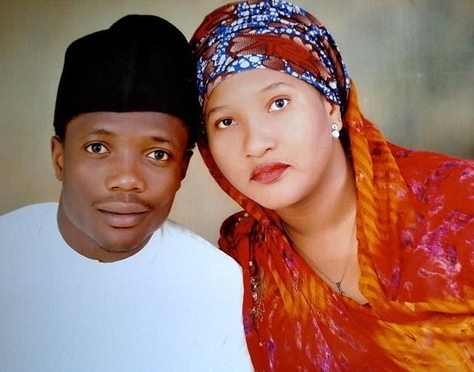 Super Eagles player Ahmed Musa has let go of the mother of his two kids. 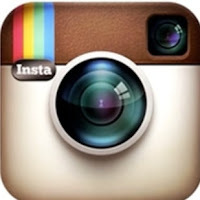 This came days after the footballer was accused of beating his now estranged wife, Jamila at their mansion in England. According to insiders, Musa has already done a family introduction with a Calabar babe he met at a club in Lagos. 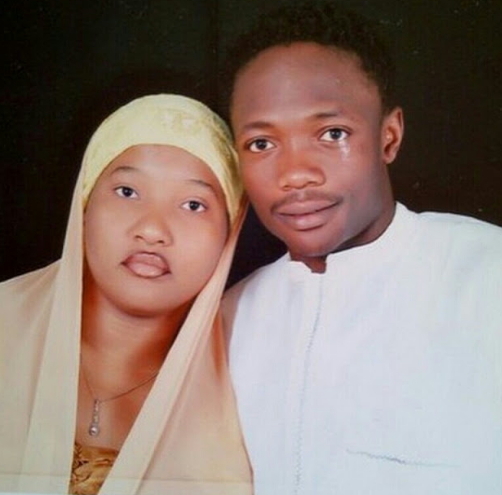 Musa who reportedly took some time off from his busy career to get the ball rolling with his newly found love has settled his ex-wife Jamila. Jamila who just returned to Kano from her base in England received a house as well as a brand new Honda car as her portion of the footballer’s fortune. Musa’s babymama was said to have turned down offers from Human right lawyers who approached her to sue her husband on her behalf after he allegedly battered her. By now she should have gotten a huge slice of Musa’s fortune but her religious approach to the matter has jeopardized her of her right. Pastor Chris Okotie’s Divorce, An Instruction From God? It is in consideration for her children in that family she probably decided not to pursue the matter in court. May God make a way for her! That is a fact. Once you go for Calabar babes you never come back. I myself does not know the trick behind this.